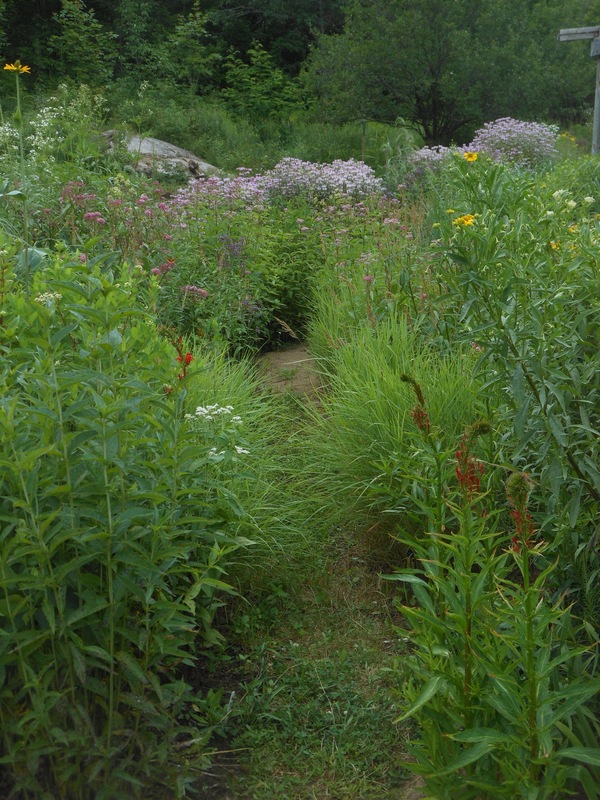 Beaux Arbres is a native plant nursery in Bristol, Quebec (map), about an hour north-west of Ottawa. 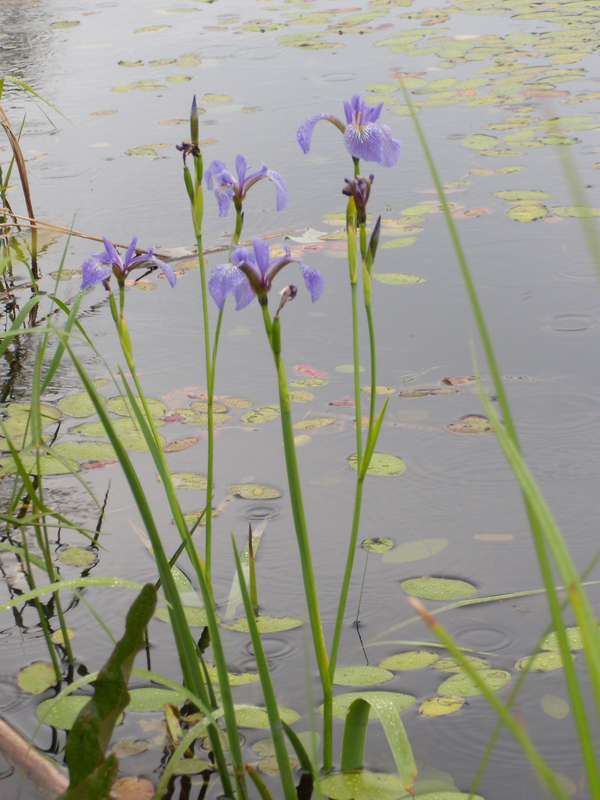 We specialize in plants native to the Ottawa Valley and garden-worthy wildflowers from eastern North America. Visit Beaux Arbres to see our plants growing in demonstration gardens. Our plants are nursery-propagated. We sell no plants dug from the wild. We use no pesticides what-so-ever in our nursery. For us, the caterpillars and other insects which eat our plants are a feature, not a bug (if we may put it like that). Our demonstration gardens are certified through the Canadian Wildlife Federation’s Backyard Habitat programme. We sell our own locally-produced plants and seeds at our farm, at Farmers Markets, and at specialty plant sales in Ottawa: the Rare and Unusual Plant Sale in May and the FWG Sale in June (see Events page). We do not ship plants. 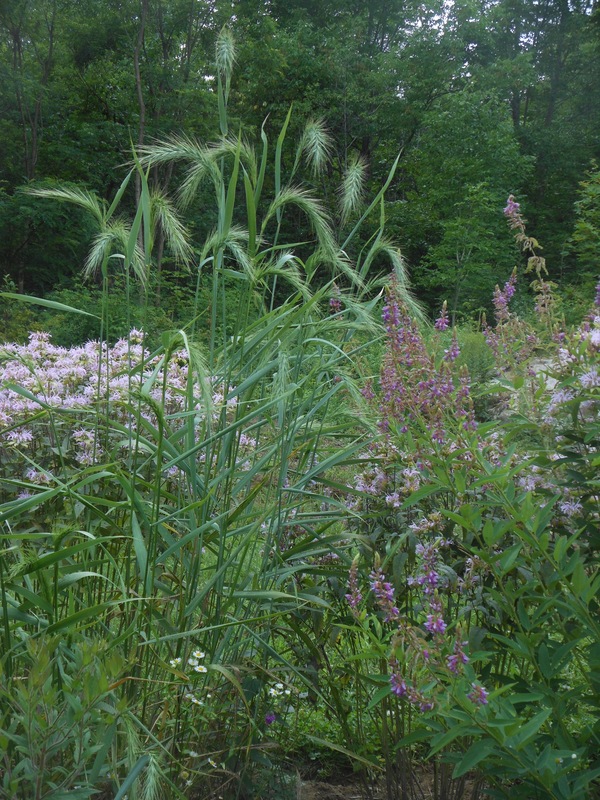 We are offer native plant consultation services for home or cottage. All our plants are nursery propagated. We sell no plants dug from the wild. We use no pesticides in our nursery. Open most Sundays May to Sept. Other hours by chance or appointment.